Where to get 6% per month? Easy – purchase shares in a real company. Receive 10% of the share price every month for 2-3 years. 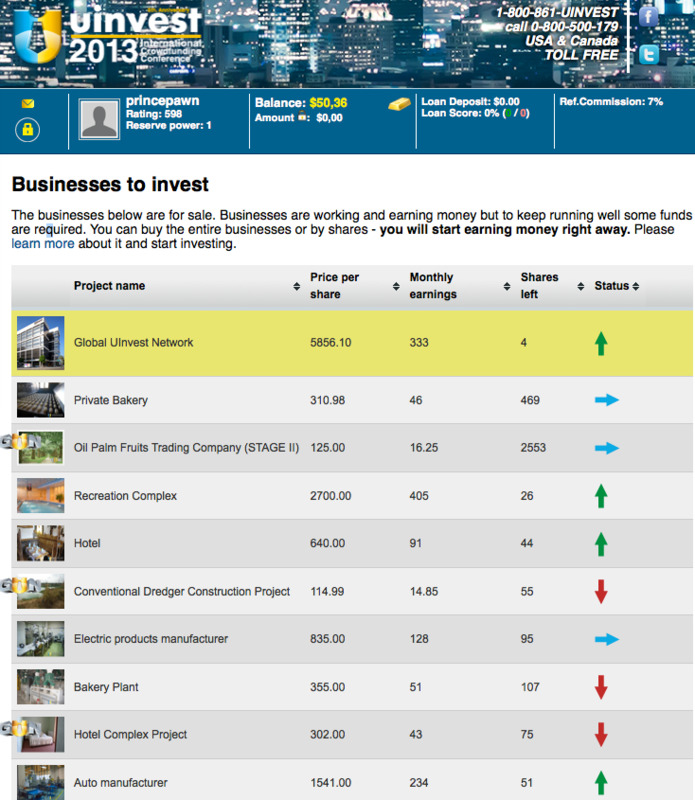 UInvest – the World’s largest crowdfunding platform. Sign up and start earning your monthly dividends now!